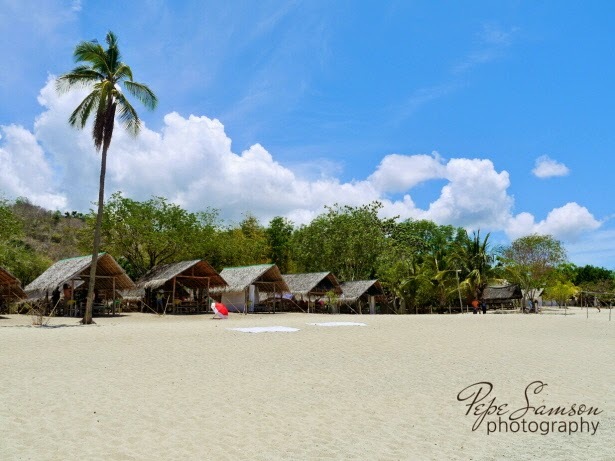 In a tropical country where summer seems a lot longer than usual, the beach is the perfect getaway. 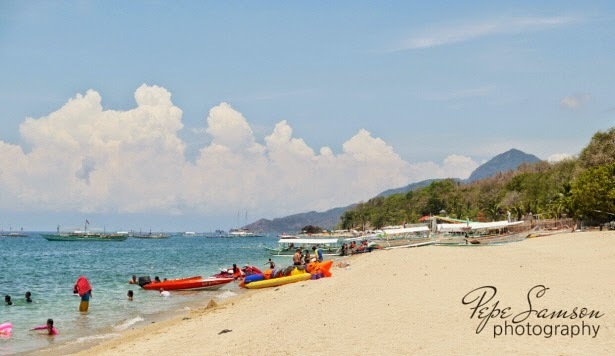 Luckily, the Philippines has an abundance of beaches -- some of the most beautiful not even that far from the metro. 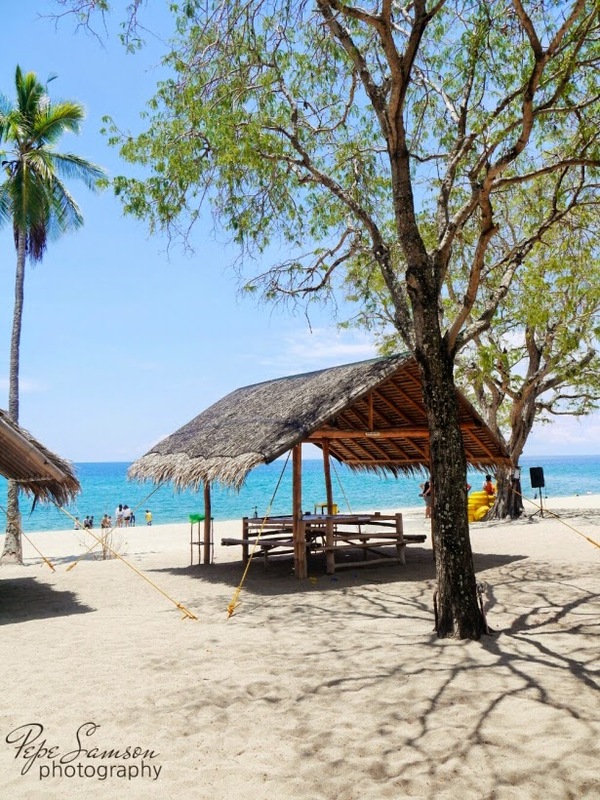 Batangas is home to a lot of paradisiacal spots: from the cheap, public beaches to the pricey, exclusive resorts. 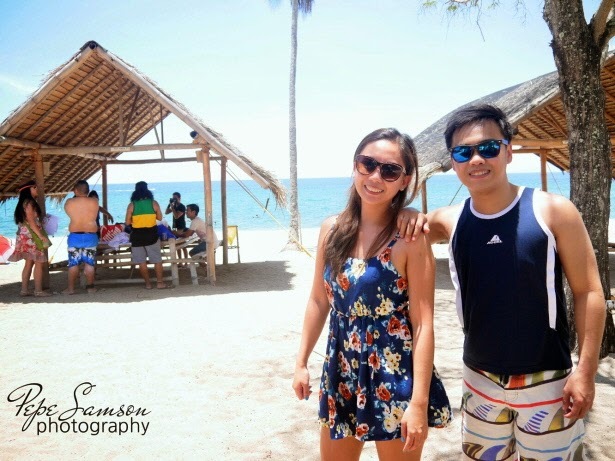 This summer, I had the chance to visit the Virgin Beach Resort in Laiya, Batangas through a company outing. 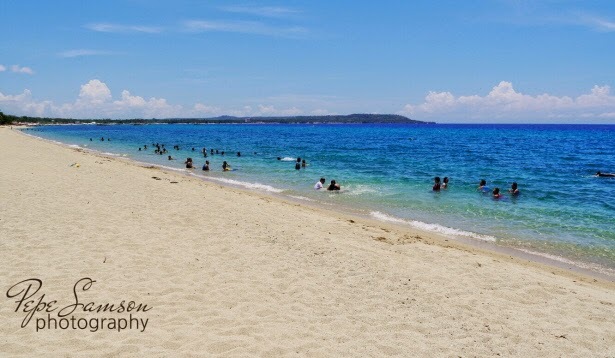 I knew that the four-hour drive from The Fort to Batangas was truly worth it right after getting a first glimpse of the beach, of the fine white sand and the clear turquoise waters. Its unspoiled beauty mesmerized me. I know that this is the generic, clichéd description of an awesome beach, but really, how else can you describe it? Perhaps what sets this one apart is the absence of huge, rowdy crowds. Yes, this is one spot you could actually lose yourself into while dozing off in a hammock or just lying around getting a tan and reading a book. It’s a beach that invites you to relax, not to get all wasted and stuff. On a normal day, I would’ve preferred to get incredibly wasted but after several consecutive sleepless nights I was totally looking forward to a relaxed time. 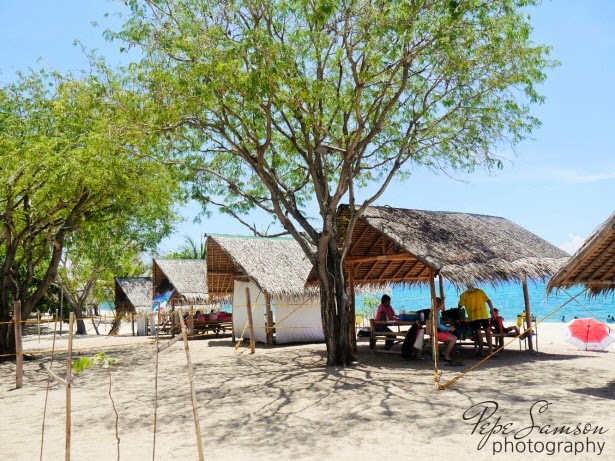 Virgin Beach is nestled along the shores of Laiya, San Juan in Batangas—a strip of pristine white sand next to the endless crystal blue water. On the horizon sits Mount Lobo, a nice backdrop in an already beautiful setting. Parasols are scattered along the strip of beach, giving guests an astounding view of the sea. Beyond, the gentle waves touching the soft sand. A couple of volleyball nets are available for guests who want to play around while soaking up some sun. 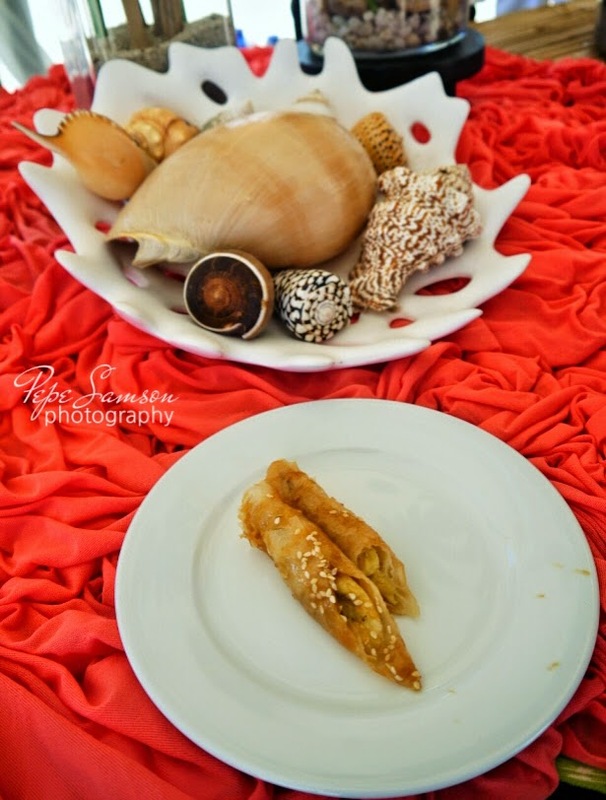 On one end of the beach, the jet ski, kayak, Flying Fish, Banana Boat, and boat tour stations are situated. I prefer having a laid back time so I chose to stay in the parasol first and joined the geeky games organized by the outing committee. Not only did I have fun with friends, I was also able to meet some of the newbies at the office. After the games, a buffet lunch consisting of grilled liempo, steamed veggies, pancit, roast chicken, and sinigang was served. Everything tasted amazing! A game of patintero began after lunch, one that I was extremely competitive at on the onset but which I got fed up with after realizing there was no way I could outrun someone in the sand. Quite expectedly, our team lost (hahaha) but we still managed to grab the second rank and win some restaurant GCs, LOL! A few of the guys started drinking, and I abandoned all attempts at not getting wasted and quickly joined in, haha! Local alcohol brands are available at the resort, but you can bring in your own bottle for a minimal corkage fee. Finally, we decided to actually dip into the water, haha! You’d think that was the first thing we would have done in a beach, but we’re a weird kind of people. Also, if you have seen how good I am at (drowning myself) swimming, you’d understand why I am not too excited to swim and stuff—but the Virgin Beach water was just so clean and lovely, I couldn’t resist getting myself wet. In fact, I enjoyed so much I ended up splashing around for quite some time, even bringing a glass of Empi into the water, and throwing a fit when someone shouted that it was time to go home. On the way home, I noticed that I went several shades darker—not too dark, just perfect for an upcoming competition! 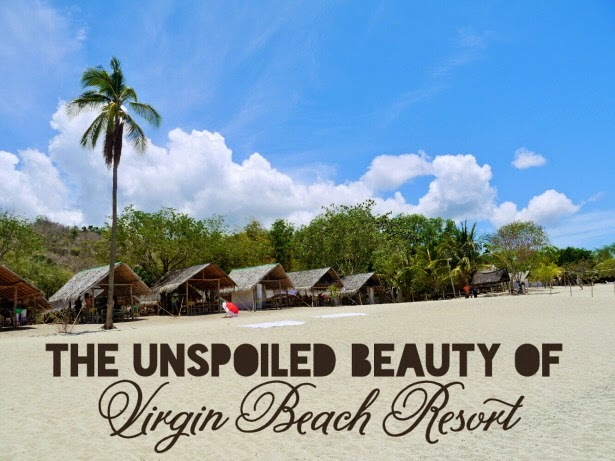 I definitely recommend going to Virgin Beach Resort if you’re looking for a really nice beach near Metro Manila. 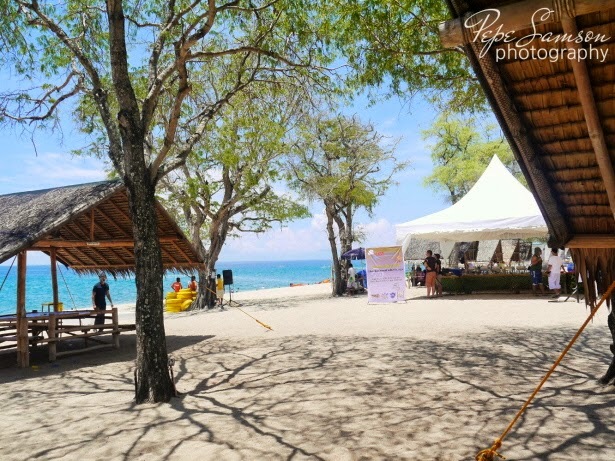 It’s an alternative to the equally beautiful beaches up north in Zambales. Travel time would take you about 4-5 hours, but it will be worth it. 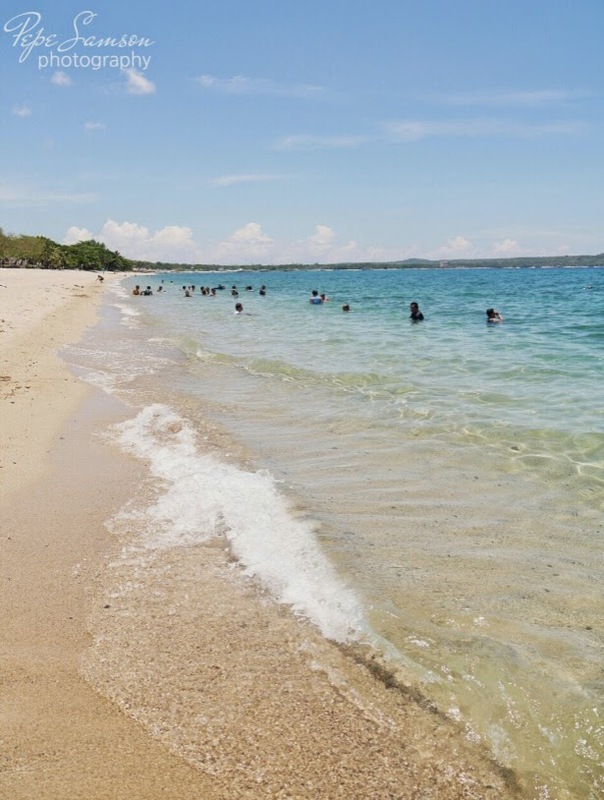 Stay away from the cheaper resorts, the sand is correspondingly darker and the water dirtier. (Once, in a resort in Batangas, I was actually swimming along with bottles of C2, bags of Chippy, and what could’ve been dead rats.) Paying a little extra—and travelling a little farther—gets you a nicer beach, a quieter crowd, a cleaner sand, a bluer water, and a better experience overall! I suggest staying overnight! Have a hot, fun-filled summer! 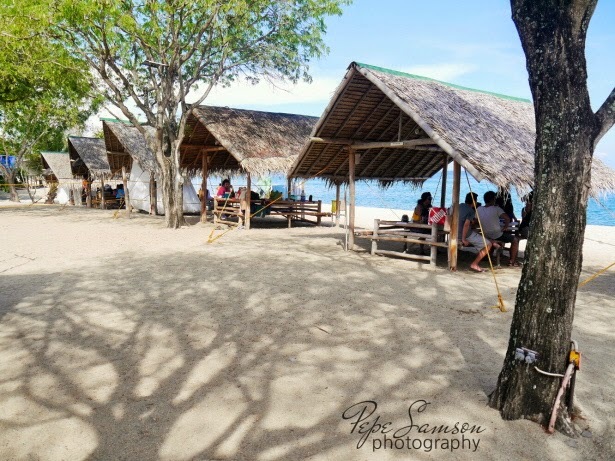 Where is your favorite getaway near Manila? Meat, Meat, and More Meat at Cue Modern Barbecue!